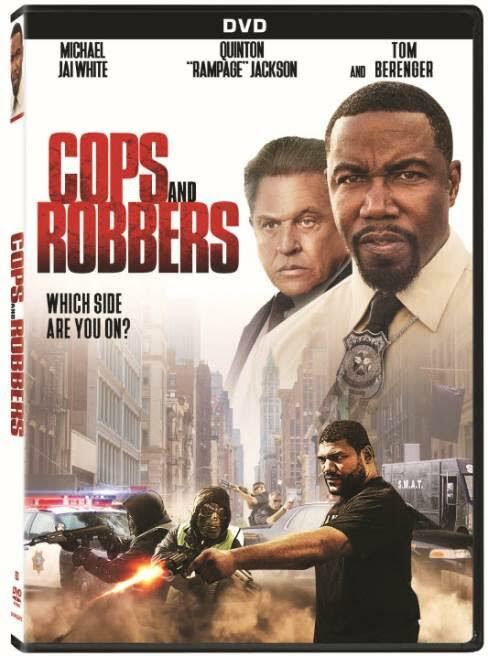 In the Cops and Robbers DVD, when Michael (Michael Jai White), a police hostage negotiator, returns to the force following a leave of absence, he is immediately thrown into a volatile hostage situation. 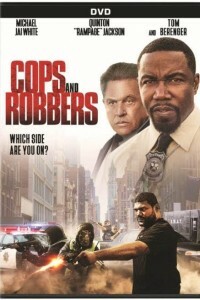 After learning that he has more in common with the suspect than anyone expected, Michael has no choice but to lead negotiations. Harkins Theaters Classic Movies Series is ongoing. Harkins Theaters presents special limited engagements of classic movies.